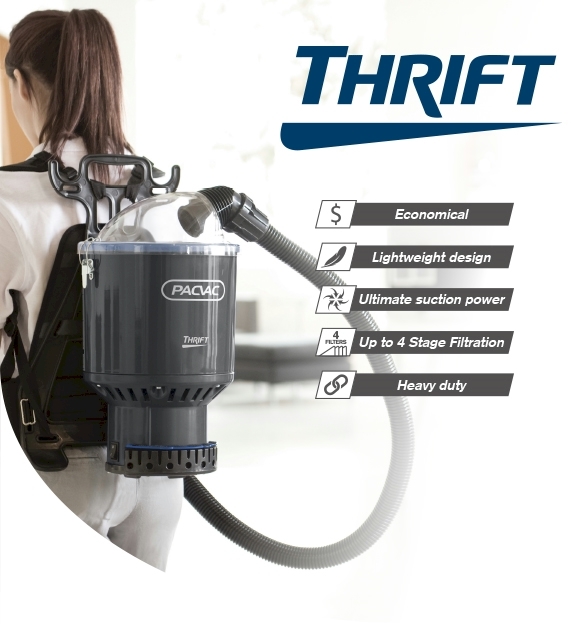 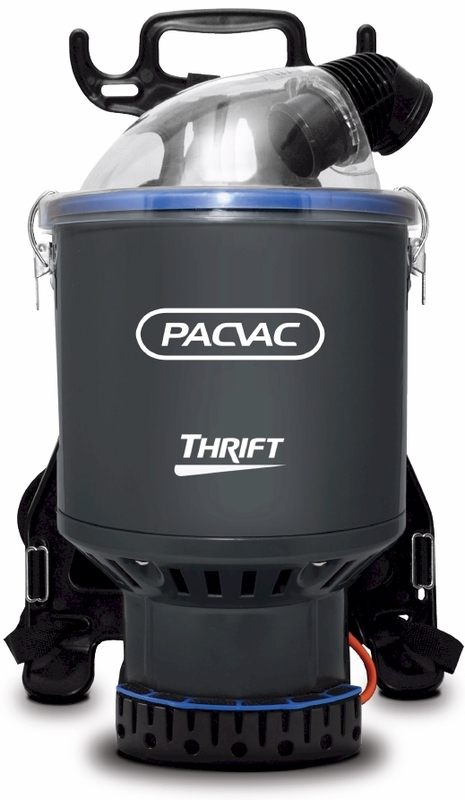 PacVac have identified with our Thrift XXL ‘bespoke’ model, and have accordingly introduced the new 650TH Thrift back pack vacuum seen here. 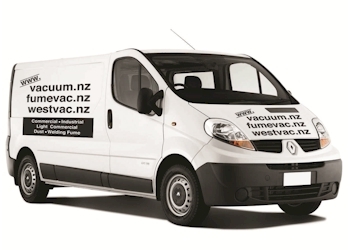 As always – guaranteed best prices and 24/7 service. 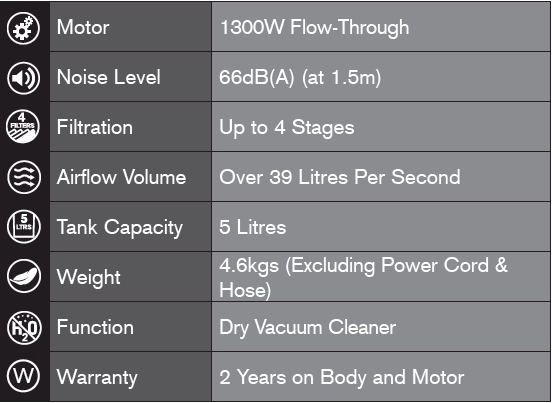 Call us now on 09 520 1115. 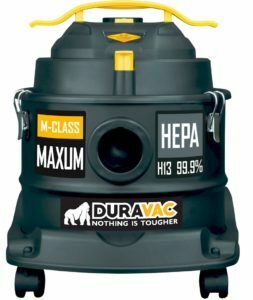 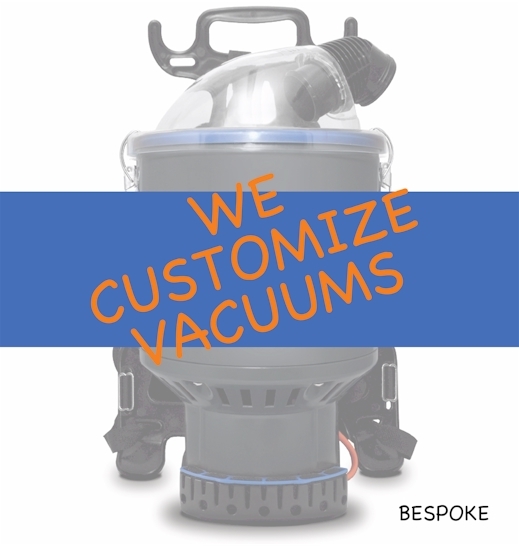 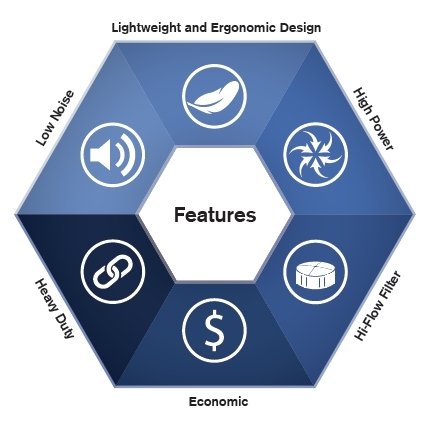 *** These vacuums, component and systems can be interchanged by customer request – click here for options.